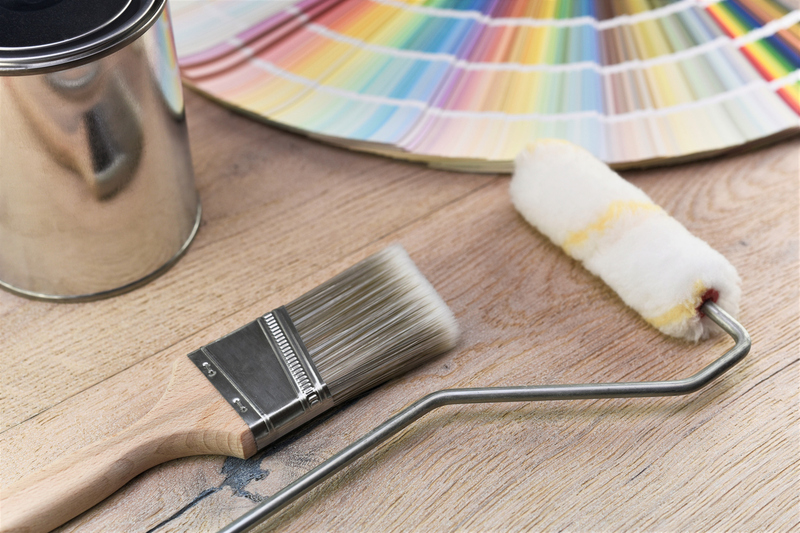 A lot of thought goes into the decoration or renovation of your home and it’s not unusual to run out of ideas every so often! It can be particularly tricky when trying to put some ideas together for those rooms in your home that might be a little smaller or awkwardly shaped. 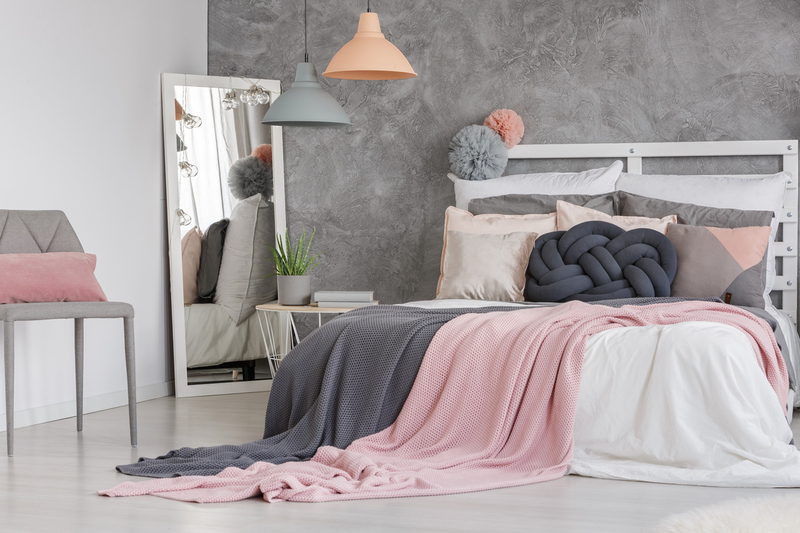 Here, we’ve put together some of our top interior design tips for maximising those smaller spaces in your property and to make sure you home is working for you. This might be the easiest and quickest way to transform the smaller rooms in your home. A bit of mess is a part of everyday life but sometimes clutter can build up and really affect the dynamics of a room. Take some advice from Marie Kondo and only keep items that are useful or that bring you joy – everything else can be packaged off to a charity shop, recycled or re-homed. If you’re lucky enough to benefit from lots of natural light in your property, make sure you’re making the most of it! Curtains are no longer a necessity, and whilst they can add another decorative element, opting for blinds or shutters can really help you take advantage of that natural glow. If you do decide to opt for curtains, go for a neutral tone or try and find a match to your walls so that they blend in seamlessly. Mirrors are pretty much guaranteed to make your rooms look larger and can also be a real feature that draws the eye. If possible, try placing a mirror opposite a window, which will help to reflect light and instantly make your room feel grander. A fresh lick of paint can be an inexpensive and quick way to really transform your home and when it comes to smaller rooms, there’s certainly some tricks to use. Creating a feature wall, rather than painting the entire room, can create depth – especially when the other walls are light and neutral. To create the illusion of height, try painting the ceiling too – anything that draws the eye upwards will help. 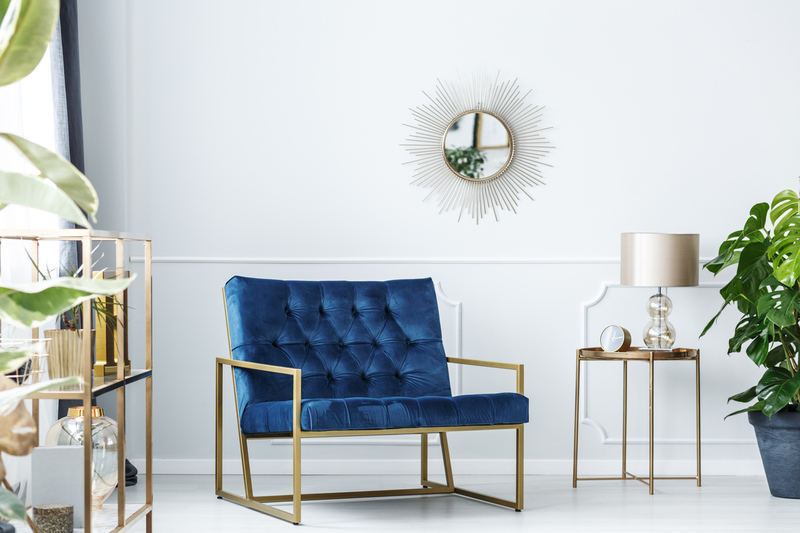 You may be tempted to choose smaller pieces of furniture or just use less when faced with a smaller room setting, but this doesn’t have to be the case. If you’re choosing a new sofa or armchair, go for those with exposed legs – this creates the impression of more floor space. You can also get creative with transparent or mirrored furniture, and items that can folded down or extended. Artwork really helps to add personality and individuality to your home and when it comes to rooms on the smaller side, it’s best to choose one statement piece. Although Pinterest is full of inspiration for gallery walls, having too many different items on a small room can leave the space feeling crowded.